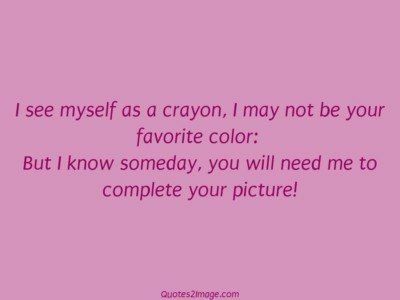 I see myself as a crayon, I may not be your favorite color: But I know someday, you will need me to complete your picture! I heard you breathe oxygen? We have so much in common. I wrote your name on sand it got washed. 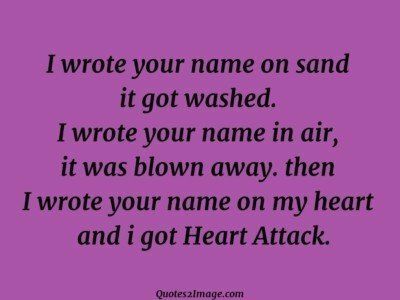 I wrote your name in air, it was blown away. 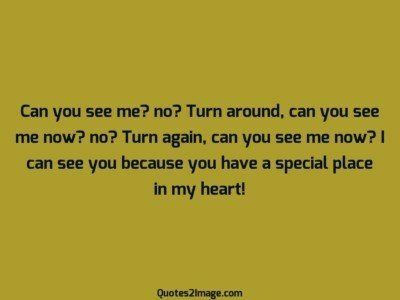 then I wrote your name on my heart and i got Heart Attack. 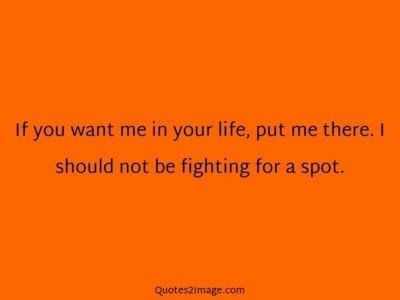 If you want me in your life, put me there. I should not be fighting for a spot. Boy to a girl, ‘Can I borrow a coin? ‘ Girl: Why? Boy: I told my mom that I will phone her when I will meet the girl of my dreams. 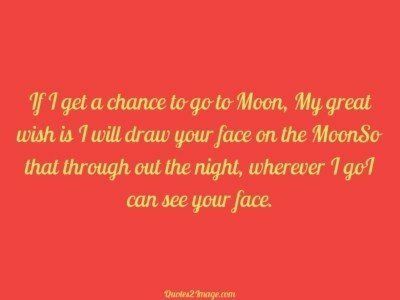 If I get a chance to go to Moon, My great wish is I will draw your face on the MoonSo that through out the night, wherever I goI can see your face.